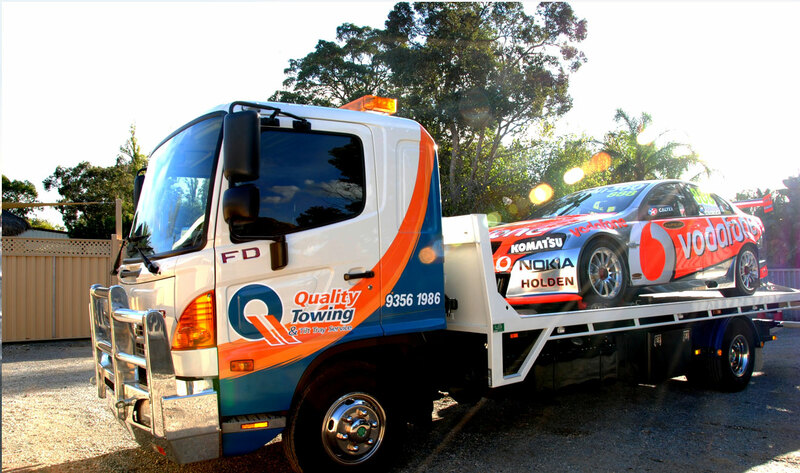 As one of Perth’s leading towing and tilt tray servicing companies, you can rely on us to get you out of a tricky situation with your vehicle. 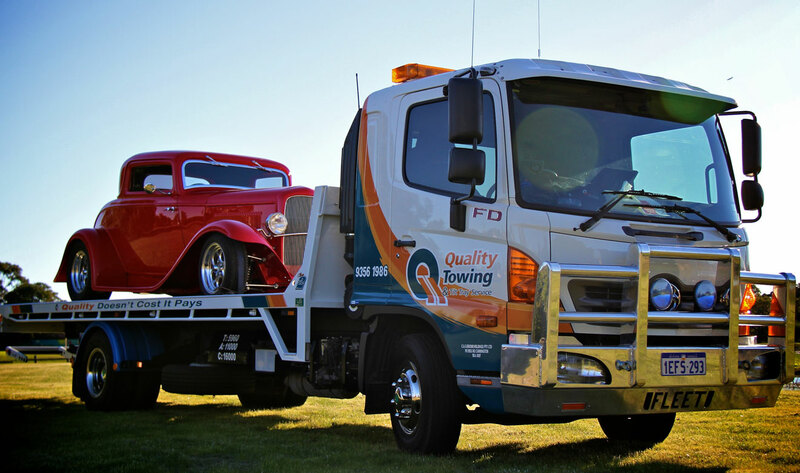 Established in 1987, our decades of experience has cemented us as the go-to company if you need roadside towing assistance for your car, medium-sized truck or motorbike. We provide a wide range of services other than towing. Consider us your one-stop-shop for all your vehicle problems. If you’re unsure about the roadside assistance solutions we offer, do not hesitate to contact us, a consultant will be available to assist. We do our utmost to ensure that you are not left stranded by the side of the road. 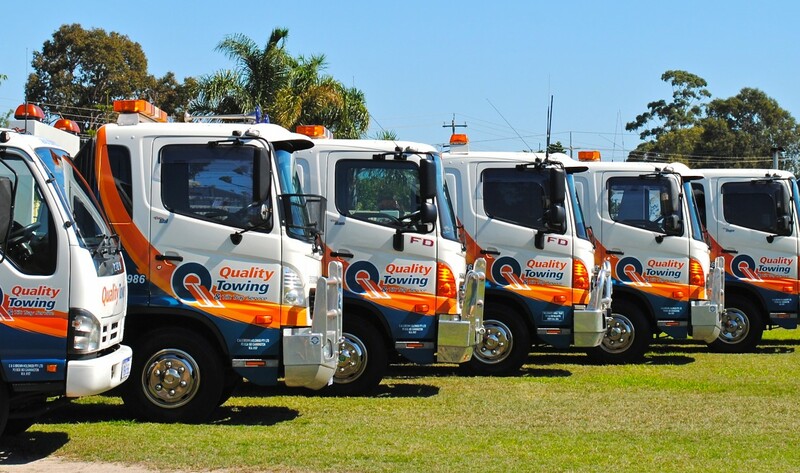 All of our trucks are fitted with Global Positioning Systems.